Here, lives are changed, careers are launched and a better future for our region and the world is shaped. 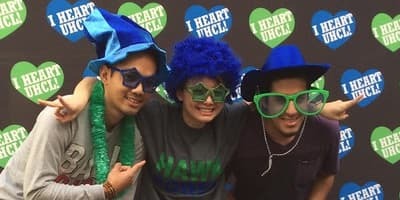 UHCL Here, We Go is a bold commitment of the university community to partner with alumni, friends, parents and families to intentionally transform University of Houston-Clear Lake, expanding opportunities for students across Bay Area Houston and beyond. 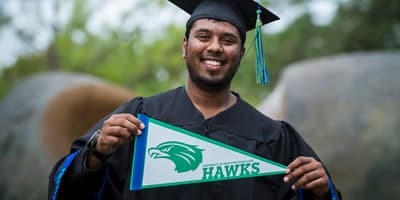 UHCL Here, We Go accelerating the transformation of our great university. Will you go with us? 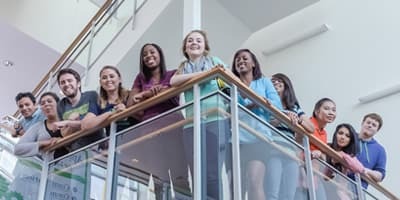 The Hastings Family Program Fund was established to help more students enrich their academic pursuits. Three UHCL professors recently led a group of students on a trip to Oman for a rich cultural learning experience. Michael Larrañaga, ’98 MS, is developing new technology solutions to keep first responders safe.